I’m honored to be chosen to be a part of the book review tour for a delightful new children’s Christmas tale called, Iggy Loo. 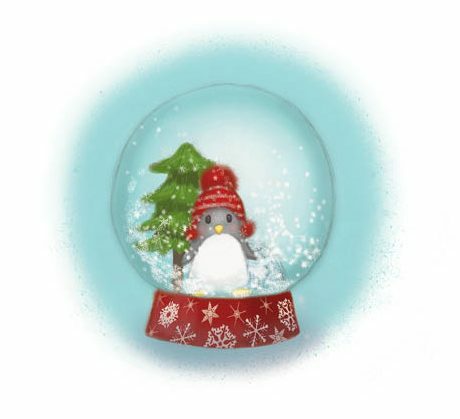 Iggy Loo is an adorable penguin figurine in a snowglobe. Iggy Loo loved the little girl that admired him, but Iggy Loo longed for more. Iggy Loo wanted to experience more. He wanted to touch, and taste, and feel all the feelings of Christmas, just like the little girl whom he adored so much. Okay, I know. NO STINKIN’ FAIR. I’m leaving you hanging. You will want to finish this story. Your kids will ask to read it. Again and again. Your kids will fall in love with Iggy Loo. Your kids will begin to experience the magic of Christmas. And just in time. Halloween is over and you now have the official go-ahead to start shopping for Christmas. Plus, at the end of the book is a neat craft activity to make your own snowglobe. I’m telling you, there is so much to love about this book. Today is a HUGE day. This is actually the very first day that Iggy Loo is available in bookstores! 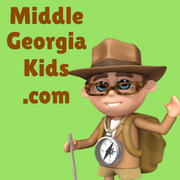 You can pick up this book for your Middle Georgia kids from one of a few places. you can have some sweet family time reading Iggy Loo within 2 days. You can also find this book at Barnes & Noble, Clear Fork Publishing, and other bookstores. 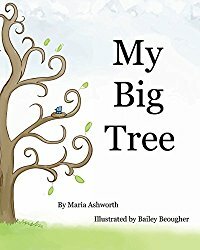 The author, Maria Ashworth, is an accomplished children’s author who has written several children’s stories. She is launching the Tommy Jane series in 2017 that you should be sure to check out! Keep your eye on this author. 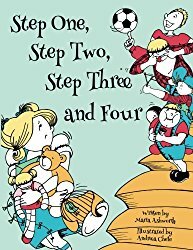 She keeps cranking out great children’s book! An excellent story about a blended family.